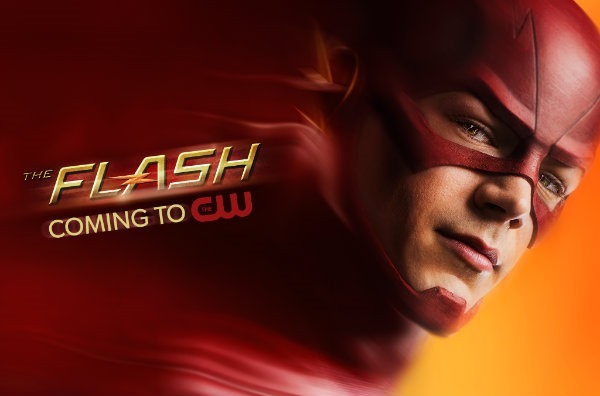 The Flash is certainly one of the most anticipated shows of the Fall 2014-15 season – and Jane the Virgin is one of the more intriguing. The CW has released trailers for both and you can check them out after the jump. After a particle accelerator causes a freak storm, CSI Investigator Barry Allen is struck by lightning and falls into a coma. Months later he awakens with the power of super speed, granting him the ability to move through Central City like an unseen guardian angel. It looks like they nailed it! Simple premise, delivered straightforwardly. It could work – but what’s really intriguing is how they’d handle a second season. Previous PostFirst Look Trailers: CBS’ New Shows for 2014-15!Next PostCrystal Clear Teaser: Cinderella!